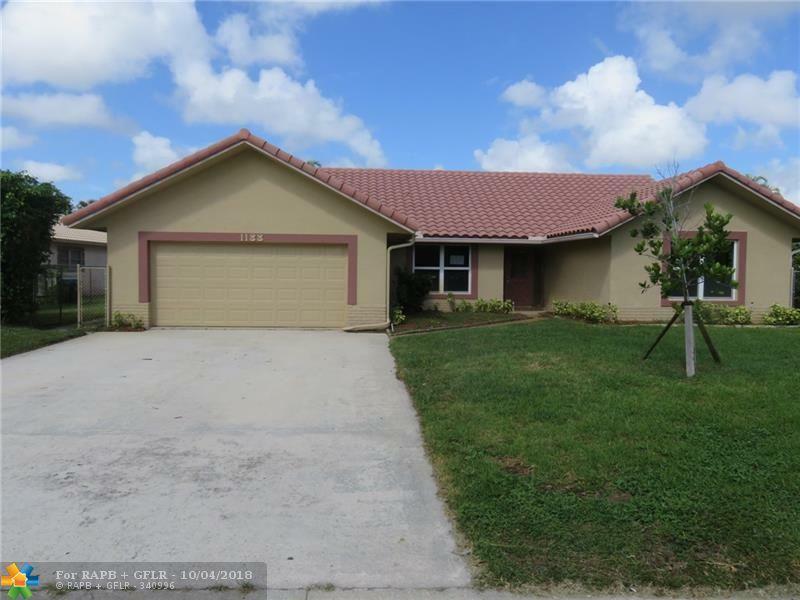 Don't miss this great opportunity to own this 4br/3ba home located in Ramblewood South. No Age Restriction! Close to shopping, major roads and public transportation. Property sold As-Is without warranty or guarantee by Seller. HUD case 095-084786. Property is (IN) Insured. Please see broker remarks and attachments. This listing is courtesy of Lewis Real Estate Group Inc.